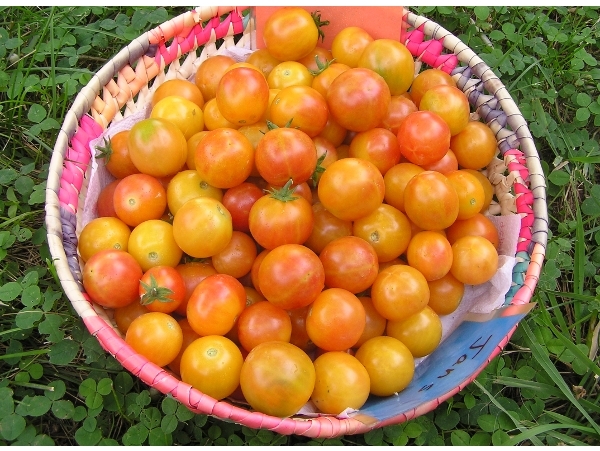 For the last decade we have been breeding new varieties of vegetables, primarily tomatoes, to meet the demand of farmer's markets and local restaurants. Now a number of these remarkable varieties are available for you to try. 'Trial' indicates a stable or near-stable line. They are generally at F4 or F5. 'Experimental' is reserved for cutting edge genetics and you could see some segregation. These may be F3 (third filial generation). Contact me if you have questions. I'd like to hear how they do and if you see any notable variation.